Connecting with peers is not easy for everyone. At Cheerful Helpers, we incorporate social skills into everything we do. Children learn to share ideas and listen to others. They gain basic skills to feel successful on the playground, in the classroom and at home with family. Understanding what a child's actions or behaviors mean is the first step in helping him or her become a better communicator. Whether a child lashes out or retreats to the corner, we know the child feels overwhelmed. 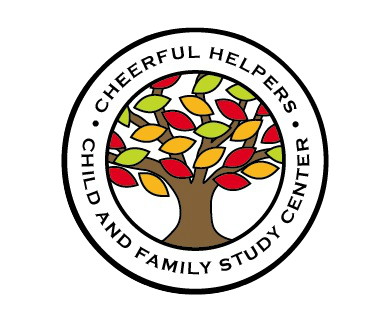 At Cheerful Helpers our job is to teach children about their feelings and how to appropriately express them. Children participating in our social skills programs are grouped according to age and developmental ability. Our groups, facilitated by licensed professionals, are designed to enhance peer relationships. Everyone can benefit from learning social skills!